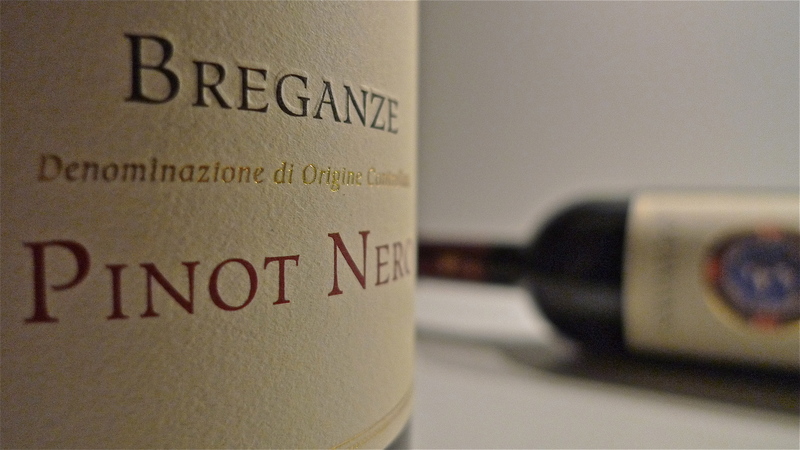 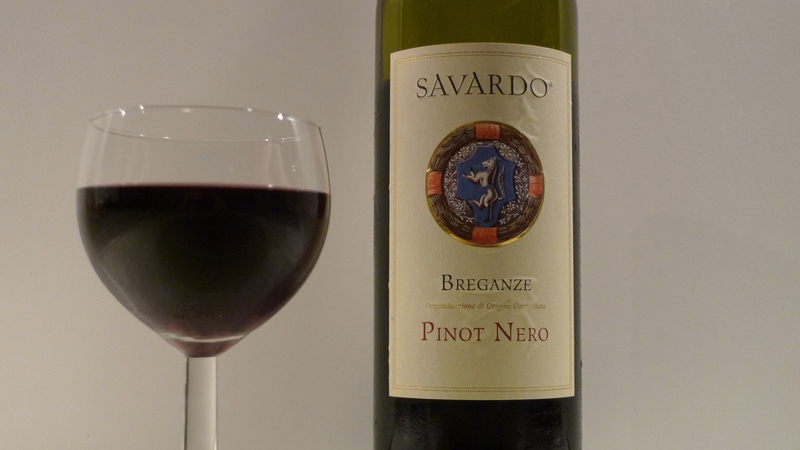 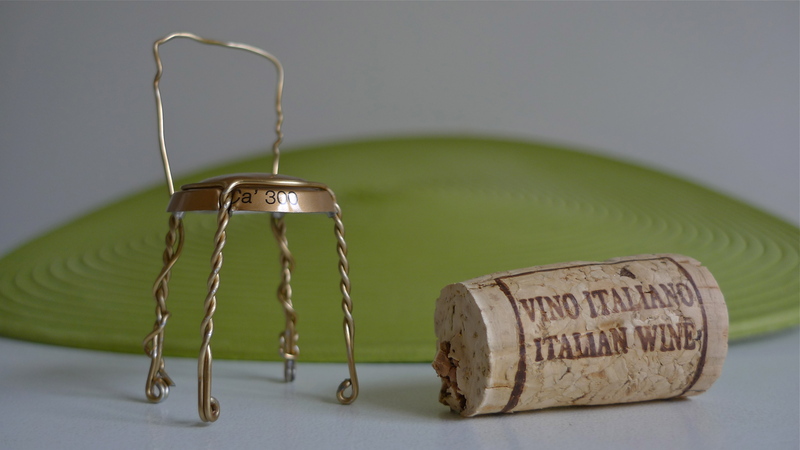 Savardo Pinot Nero Superiore (DOC) – Cantina Beato Bartolomeo – Breganze, (VI) Italy – This is a balanced and elegantly refined Pinot Nero from the hills overlooking Breganze in the Vicenza province of the Veneto in Northeastern Itaqly. 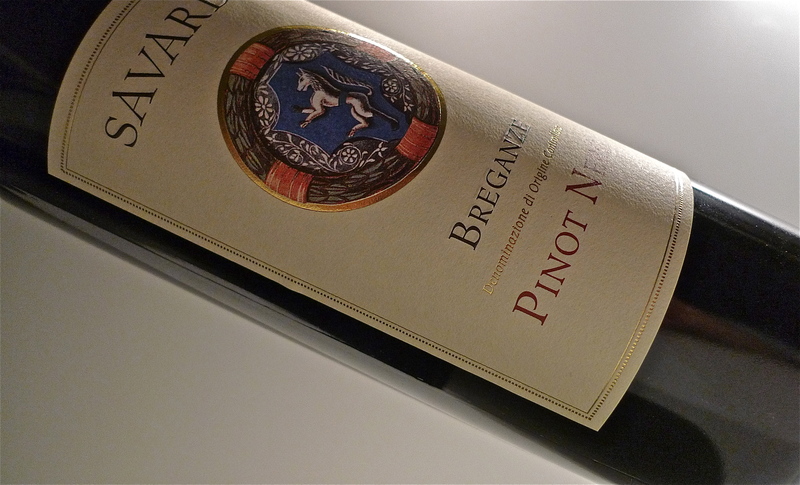 A dry, full-bodied medium-to-deep ruby red Pinot, it’s fruity to the nose with subtle hints of spice. 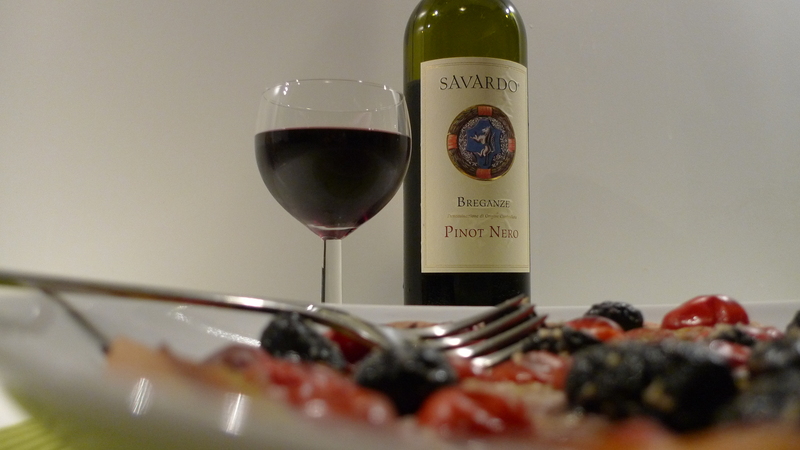 Cantina Beato Bartolomeo’s Savardo Pinto Nero Superiore is the perfect companion with pastas in meat sauce, seasonal cheeses and traditional salamis, not to mention our very own Lazy Person’s Pesto Based Flatbread Pizza.